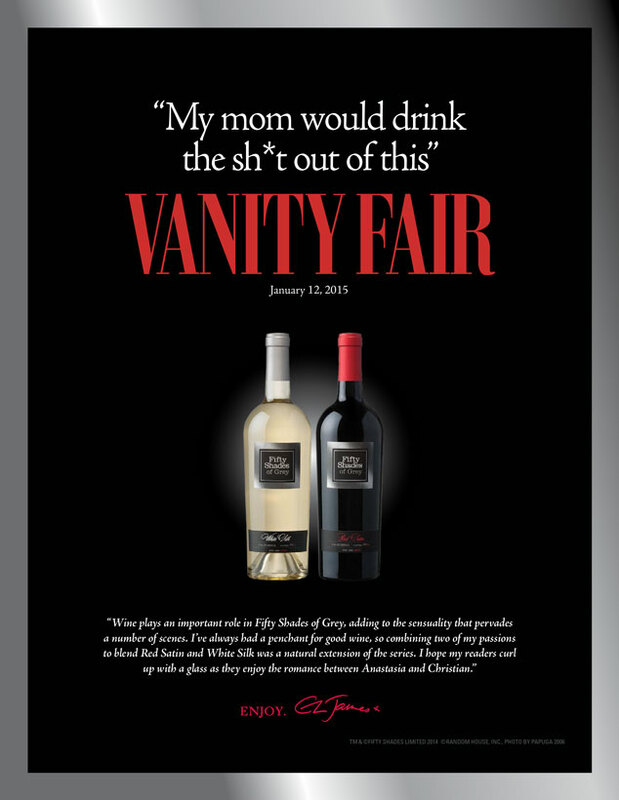 Dennis Tsiorbas, New Hampshire Wine-man, gets into the proper Fifty Shades spirit by praising the Red's "broad clear rim" and "leggy glass wall" in his 89 point review. Tsiorbas also calls attention to the wine's "full-bodied... satin texture" and "hot spice notes," as well as its smoky black cherry flavor. Stub of Cork Envy believes, "You should never be afraid to try something new every now and again... Hell, you just might find out you like it." 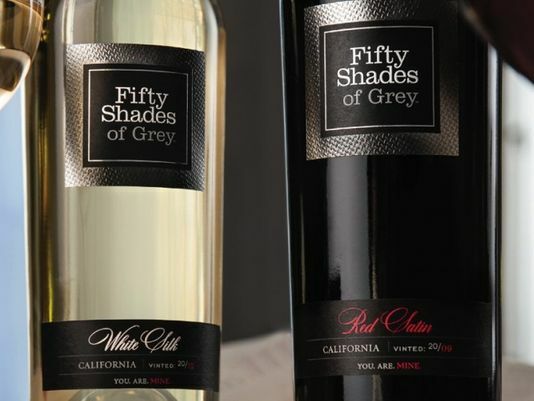 Here he goes balls to the wall, so to speak, with his review of Fifty Shades of Grey White Silk and Red Satin in what has to be our favorite wine review of the year! "White Silk catches and holds your attention," he said, "[it] has a sweet perfume nose with notes of pineapple and honey. It's tempting yet subtle enough that it doesn't overpower, but bold enough to make you want it bad—real bad." Red Satin's flavors of, "jammy dark fruits...leaves me yearning for more. Like in an, 'I can take all you've got and more' kind of way." Cork Envy's conclusion? "... don't be afraid to let go a bit, and try something new yourself this Valentine's Day." Now, that's advice our inner goddess can toast to. Like us on Facebook to Win a Flyaway Weekend for 2 to Seattle. 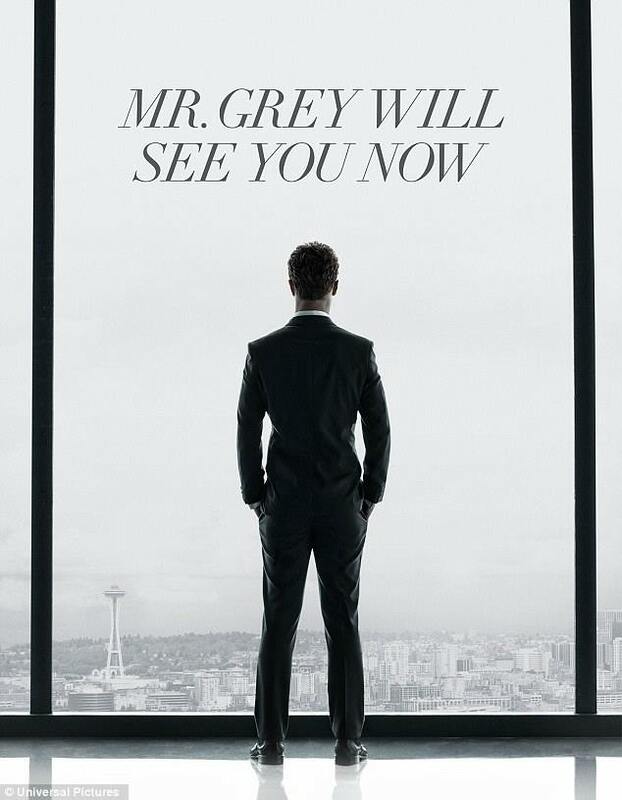 Enter for a chance to win a Valentine's Day weekend for two including opening night VIP movie experience and more.